Hon. Carolyn McCarthy, retiring Congresswoman from Long Island will talk of her days in Congress beginning with her unusual election. She served under four presidents. Come hear her impressions, her difficulties and her enlightenment. Lynbrook Library, October 28th 7:15 p.m. The War of 1812 was considered the Second Revolutionary War. Join us at Art recounts the importance of this battle. 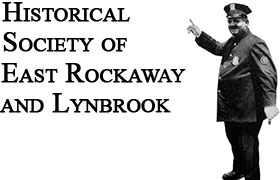 Lynbrook Library October 21st 7:15p.m. Join us at our Annual Garage Sale! Download the flyer for more information.